This year, American news networks are falling over themselves to empower a blustering demagogue preaching hatred, violence, and bigotry. His words go largely unchallenged because there is money to be made off them. The spectacle they create is easy fodder for a 24-hour news cycle that profits from the attention, never mind the consequences. It allows them to gild their pockets slinging snake oils and other elixirs to an aging viewership that is apparently plagued by erectile dysfunction. Games are typically a good refuge from that sort of thing. Many of them provide a healthy dose of escapism from the real world. But not République. The episodic stealth series encouraged my mind to wander as I plodded along, tracing connections between its dystopian society and our own. République is in no hurry to do much of anything, least of all clue players in on what's going on. The story begins when a young girl by the name of Hope (or 390-H, as she is called by everyone else) contacts the player via mobile phone. She isn't quite sure how we, whoever we are, found her, but she needs our help. Hope has been accused of reading contraband material, and, as an alleged repeat offender, she's been scheduled to have her mind and memory "recalibrated." Through the lens of security cameras, the player springs Hope from her holding cell and helps guide her through the Orwellian hermit kingdom of Metamorphosis in search of a way out. But it isn't long before the powers that be learn of Hope's disappearance and seek to recapture her. With a heavy emphasis on stealth, the experience clearly evokes Metal Gear Solid, but it also seems to have been influenced by classic Resident Evil games as well. Between the strange, semi-fixed camera angles, defensive weapons, rudimentary puzzles, and the clunky way Hope handles, it was difficult to refrain from drawing comparisons with Capcom's horror series. 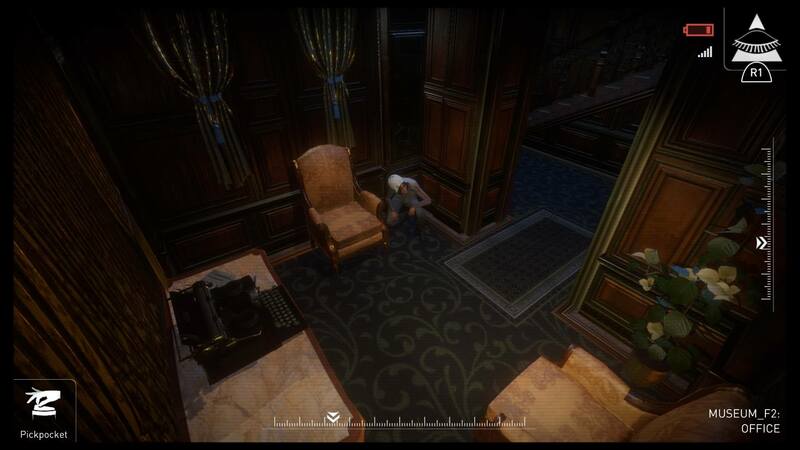 The mechanics never get too complex, but handling République does take some getting used to. The cameras were a frequent source of frustration for me, as switching from one to the next is done both manually and automatically. Between each transition is a momentary pause that can last anywhere from an instant to ten seconds, which, combined with a change of angles can be quite confusing. Sometimes I could get ahead of an automatic transition, only to be snapped back to where I was and then pushed forward again shortly thereafter. Other times, the change of angle left me disoriented, as Hope was moving toward the screen in one moment, and in the opposite direct the next. This can be quite confusing and sometimes had me caught in an annoying loop of loading screens as I accidentally pivoted between two vantage points. Once you have the basics down, the experience builds on itself naturally, introducing new abilities to give Hope a leg-up on the competition, while they, in turn, are equipped with new gear. While you are treated to powers like X-ray vision from an anonymous hacker that sells new skills for information, guards up the difficulty with ranged weapons that make it more difficult for Hope to escape in the event that she is spotted. 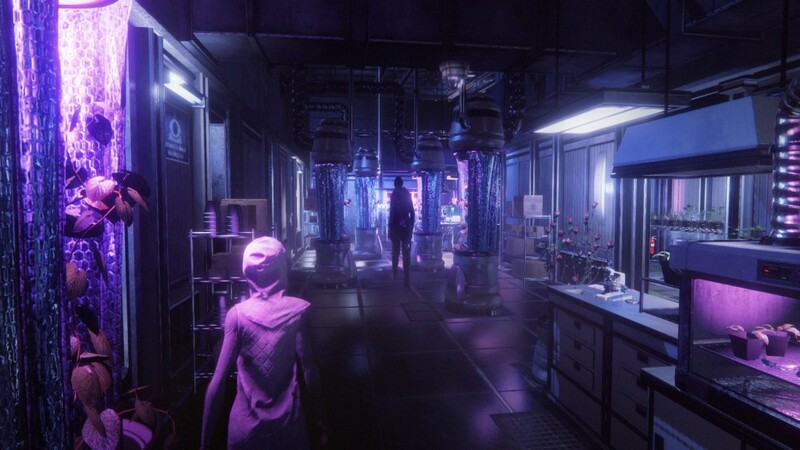 The hacker may be somewhat of a throwaway character that exists solely because République is a video game and needed to justify some light RPG mechanics, it does provide a link between the story and gameplay, incentivizing players to learn as much about Metamorphosis as possible. While I'm rarely one to go around collecting things in games, being pushed to discover more about République's world and characters while earning new abilities is a great way to go about world-building. It's a pity the game unfolds at a languid pace and falls back on having players perform the same types of fetch quests and puzzles over and over again, but the story makes up for many of the technical shortcomings, particularly in the third act, where the player encounters a disillusioned propagandist who decides to help Hope in some unsavory ways. Unfortunately, République throws a curveball in the penultimate episode, derailing much of the momentum that it had worked so hard to build up until that point. In setting up the finale, the fourth episode purposefully leaves a gap in the story and takes a dramatic shift in tone, but also makes a number of revisions to the gameplay by essentially removing all the abilities players will have accumulated up until that point. It's a frustrating low in the story, one from which the game never fully recovers. It has a stronger final act, but it too comes as something as a disappointment. 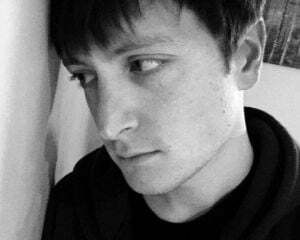 Though many of the questions of why this totalitarian state exists and what is really going on there are answered in the end, the conclusion feels rushed and disjointed -- something that is epitomized with a bizarre sequence where a mass of exposition is tossed in at the end to tie up loose strings.